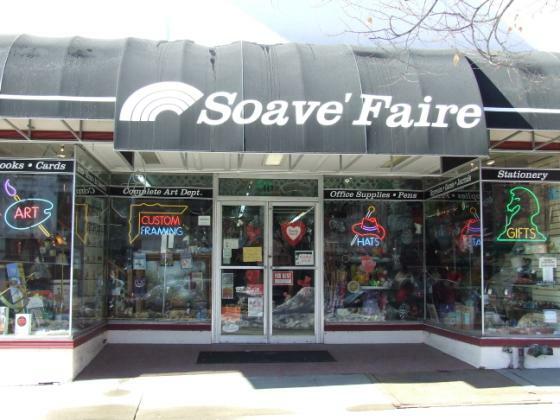 Soave Faire: Getting ready for Christmas! A large selection of beginners art sets. These are a great introduction to the arts. Paint sets, drawing sets...to calligraphy sets...beginners to advanced. We can custom create a set for you.